The All Saints Church which can be found on the aptly named Church Road, had its groundbreaking in 1868, before being consecrated in 1871. It was built to a basilican plan in a Victorian Gothic Revival style of architecture and modified to suit the local climate. 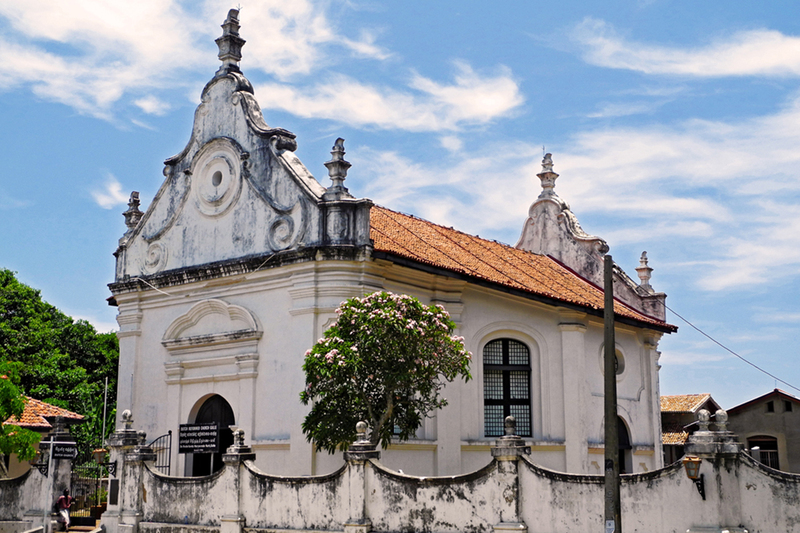 The Dutch Fort is one of Sri Lanka’s oldest Protestant churches, and was built on the highest point within Galle Fort. Built in the Doric style, its foundation was originally laid in 1682, but was only built in 1755. 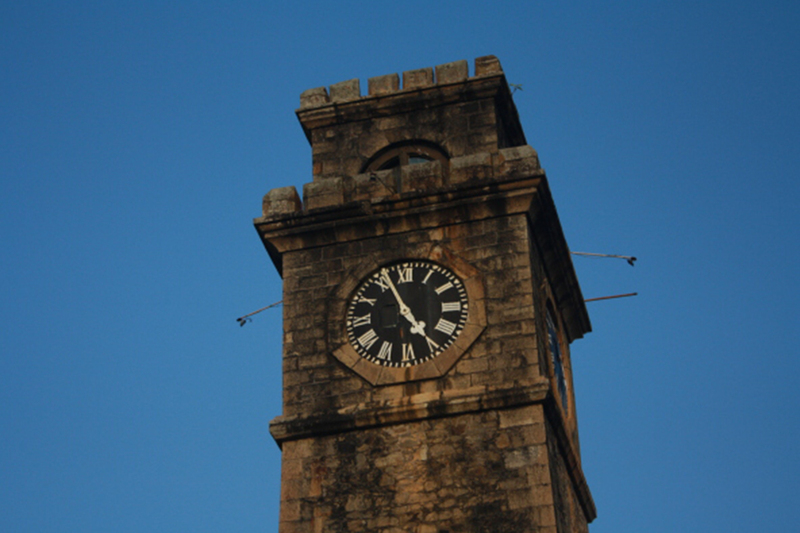 The clock tower was built in 1833, located immediately within Galle Fort’s four ramparts overlooking one of its three bastions. Originally one of Sri Lanka’s oldest lighthouses, built in 1848, it was unfortunately destroyed in a fire in 1934, before being rebuilt in 1939. It is located at the southern end within Galle Fort, with a view overlooking Galle Harbor. 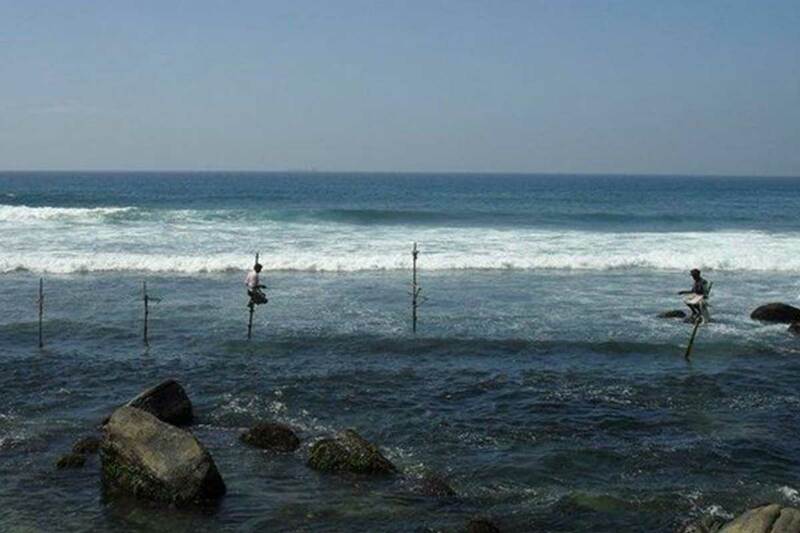 The Galle Sea Turtle Farm and Hatchery is an NPO found in Habaraduwa, Galle district. 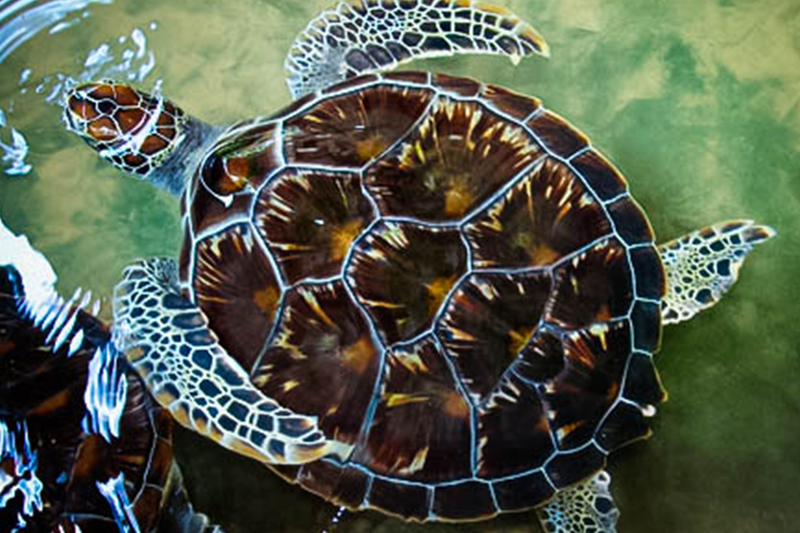 There, they educate visitors about sea turtles and why they are endangered in Sri Lanka. The Hatchery finds sea turtle eggs, incubates them in safety, and releases hatchlings back into the oceans. They also take in sick and injured turtles to be treated before releasing them to sea. 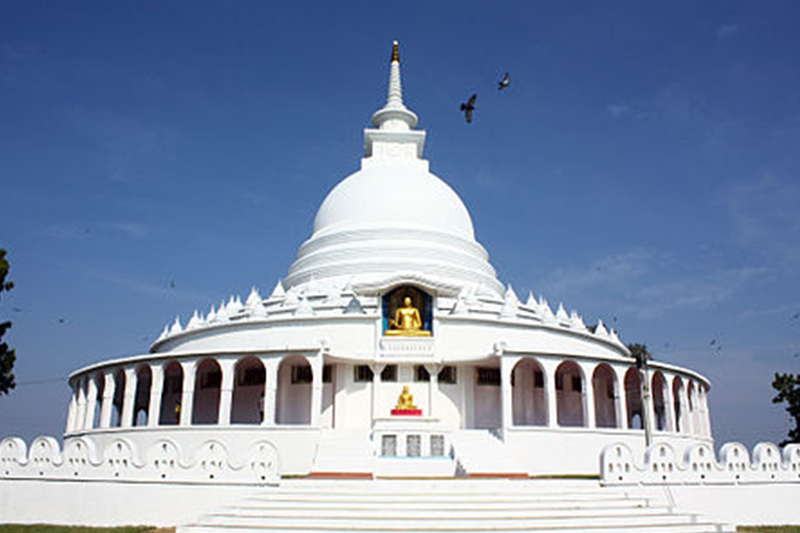 Though the Pagoda is a relatively new structure, built in 2004, the location itself is steeped in legend, being featured in the famous Ramanaya. It is one of eighty around the world, and one of five within Sri Lanka. It was designed to provide a focus for people of all races and creeds, and to help unite them in their search for world peace. 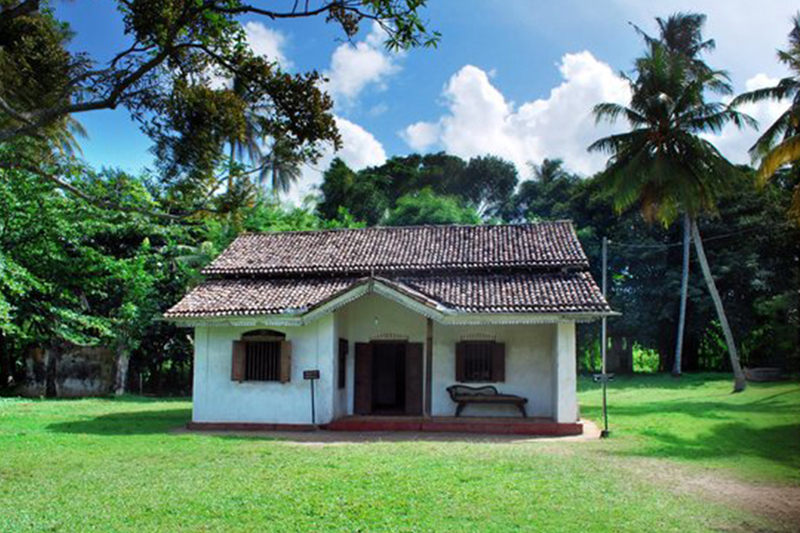 The museum was originally the house in which Martin Wickramasinghe, a famous local author, was born and grew up in. After his death in 1976, his house was converted into a museum in 1981. It houses various pieces, such as religious artifacts and rural technology that inspired his work. 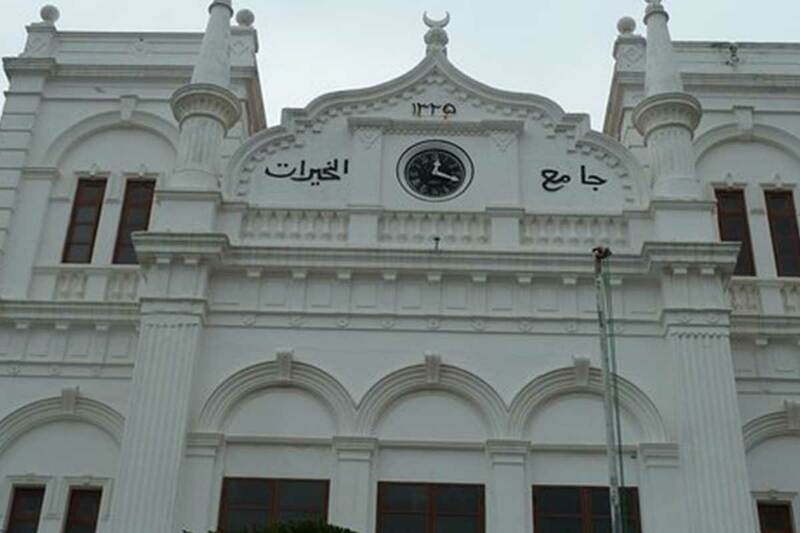 The mosque was built approximately 300 years ago, and is the largest and best known mosque in Galle Fort. 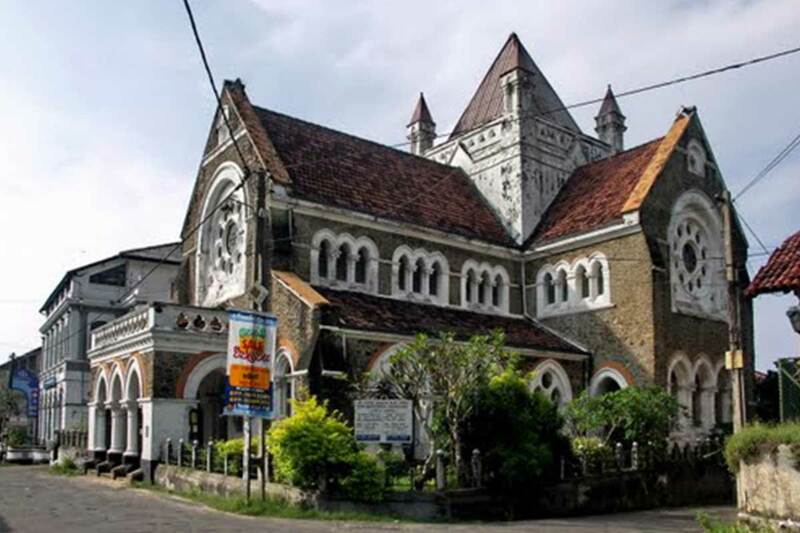 It is well maintained, with splendid architecture, featuring stained glass windows and colorful tiled floors. 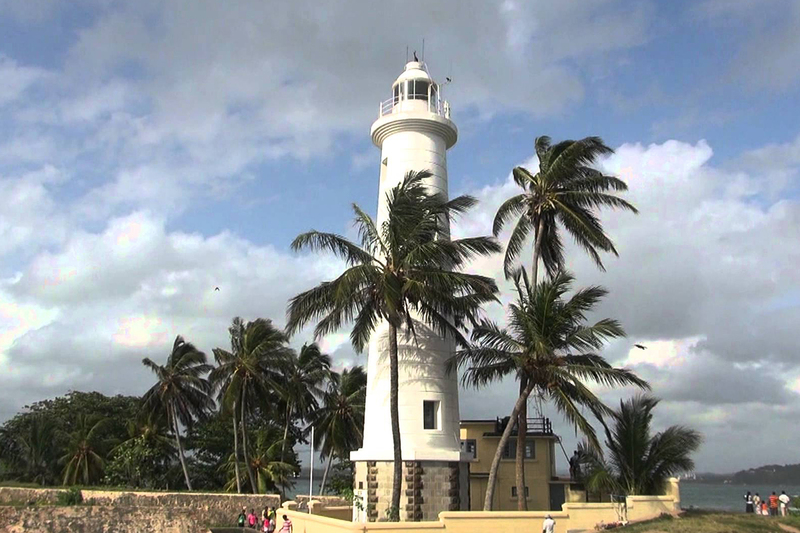 It has a gorgeous view of the Galle lighthouse and the Indian Ocean. A beautiful beach; small, but provides a lovely view of the sunset. 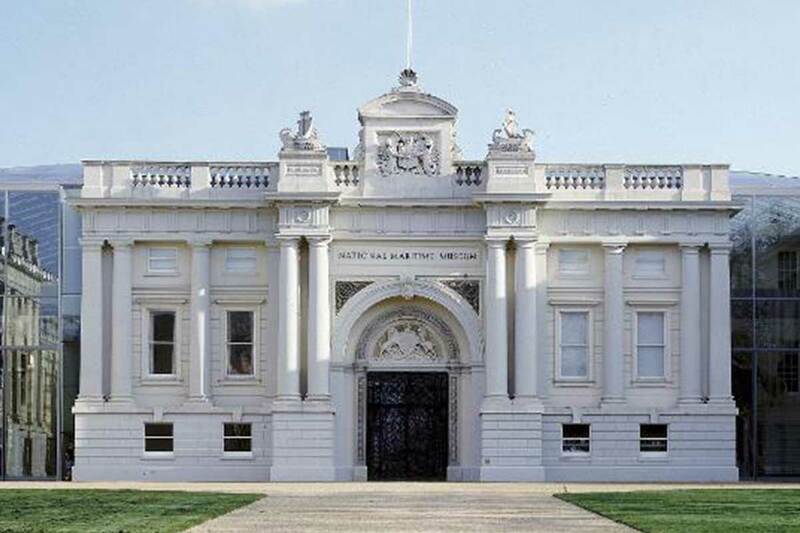 It was built in 1671 by the Dutch as a warehouse, but was established as a museum in 1971. 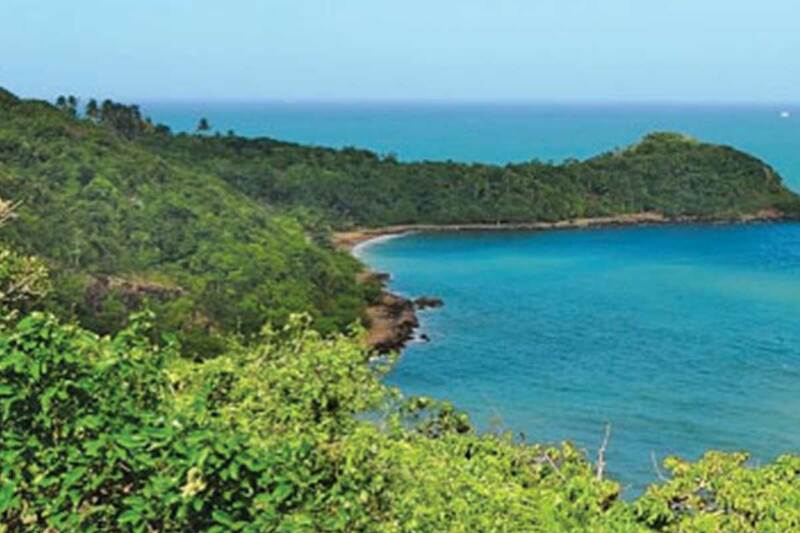 After sustaining some damage in the 2004 Boxing Day Tsunami, it was closed for three years before re-opening. It displays marine artifacts found underwater including maps, naval craft, ropes, earthenware, beer mugs, smoking pipes, barrels, vast amount of articles including artillery guns and sailor shoes the majority of which are retrieved from shipwrecks. This mountain, which sits next to both the ocean and the forest is steeped in legend and mystery. It is featured in the story of Ramayana, as a mountain brought in from the Himalaya’s by Hanuman (the monkey god). Due to the magnetic interference in the area, it is theorized that a meteorite once fell here. 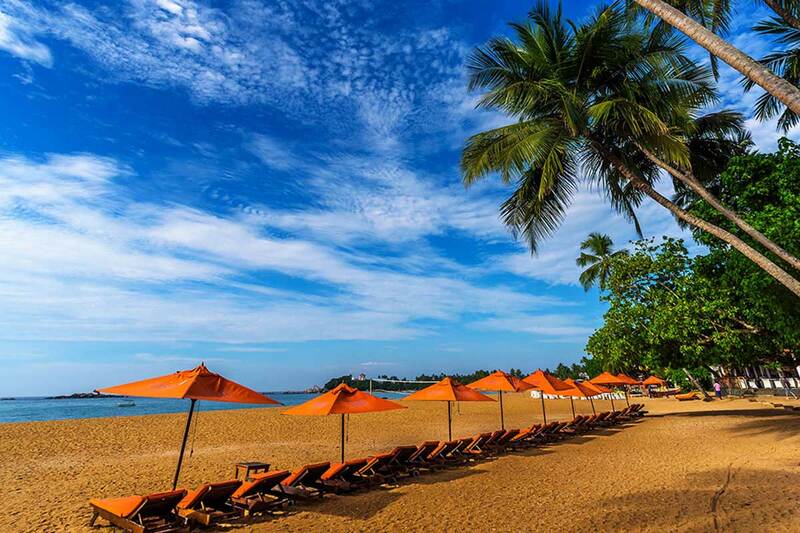 Unawatana beach, is one of the best places to go sea bathing in Sri Lanka. It has shallow waters so even children can safely play along the coast. Snorkeling is also available. Said to be built over 2,000 years ago, this Buddhist temple was built within a natural boulder formation. 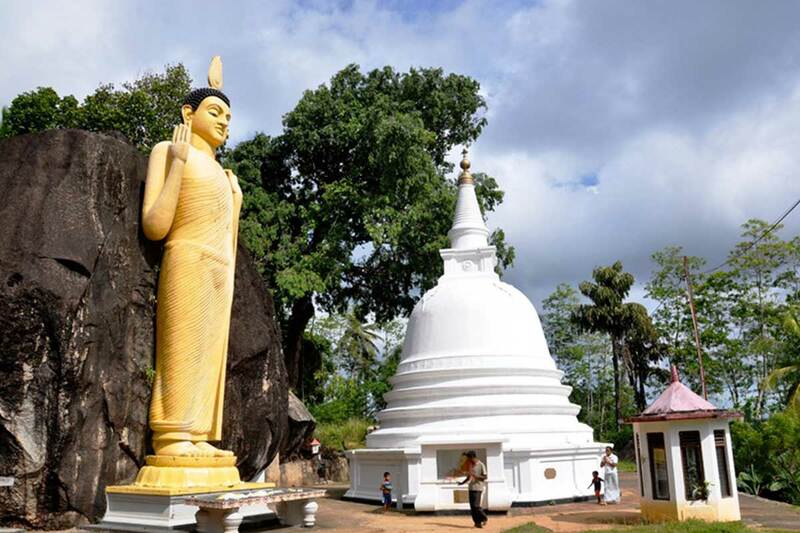 It features large Buddha statues, a traditional Sri Lankan stupa and a Bodhi tree. Sri Lanka is one of the few places worldwide where the world’s largest species of mammals visit. 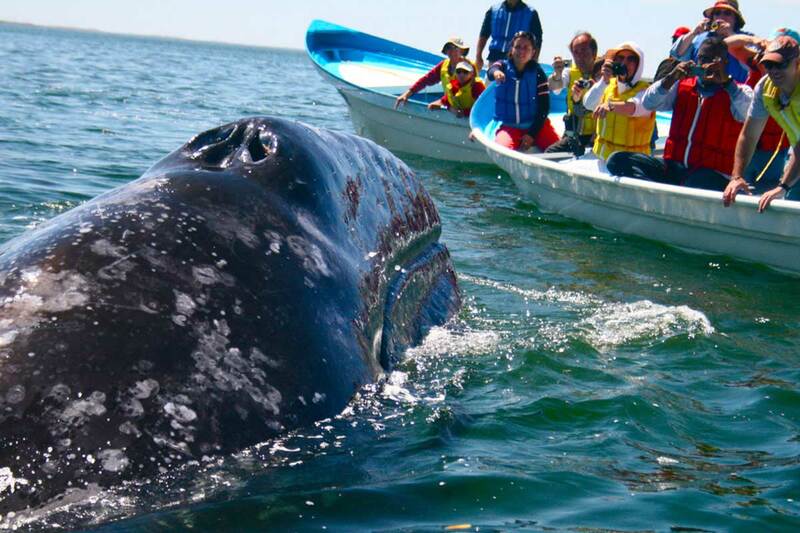 Whales visit the coast of Galle between the months of November and April and can be spotted with a high degree of certainty if visitors are prepared to venture out in the wee hours of the morning.